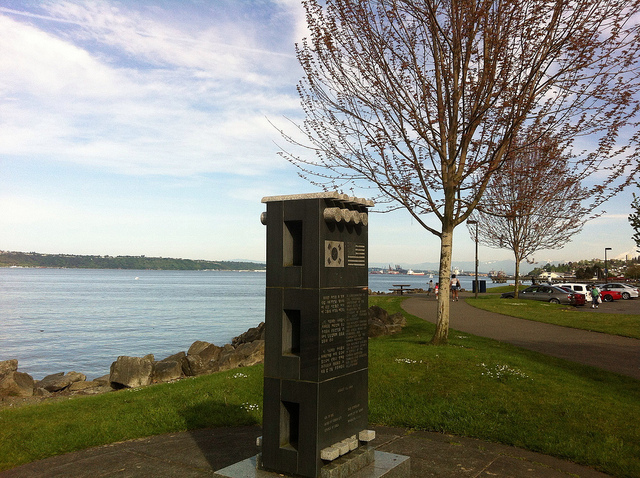 There are many lovely things to see along Ruston Way including this monument from one of Tacoma’s sister cities. 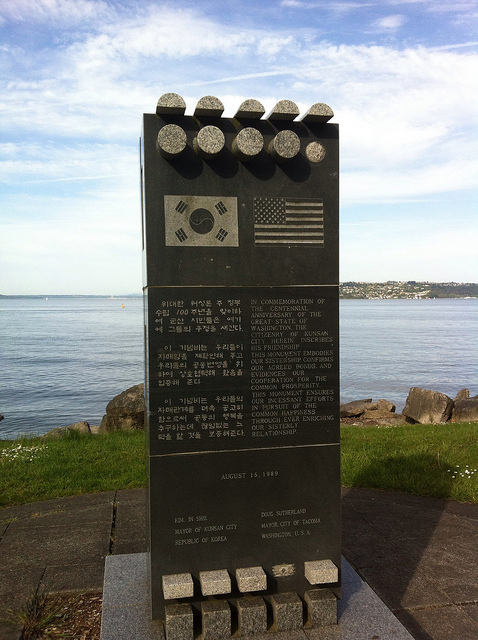 It is called the Kunsan, Korea Monument and it is located at 3771 Ruston Way, Marine Park, Ruston Way. This granite monument states “In commemoration of the centennial anniversary of the great state of Washington, the citizenry of Kusan City herein inscribes its friendship”. 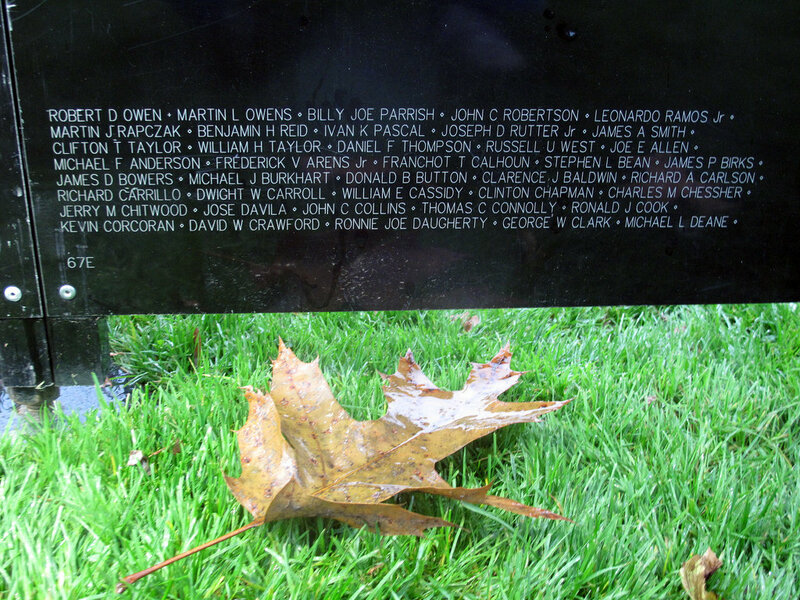 This entry was posted in Art -- there is art here!, Parks, Tacoma, WA State - Pierce County and tagged friendship, granite, Korea, Kunsan, Marine Park, monument, Ruston Way on May 8, 2012 by admin.